While Los Angeles holds the enduring status of being a bedrock of filmmaking and stargazing, Miami isn't too far behind, especially in the last few decades. The film industry's best and brightest regularly flock to Miami as a second, and, occasionally first, home. Naturally, with Miami's decadent coastline, wealth of bars and clubs, and bustling metropolitan centers, it's only natural that the city pops up in movies more frequently. If you're looking to get your Hollywood fix with a Magic City twist, here's a list of some of the best of Miami in movies. Released in 1994 and 2003, respectively, the Bad Boys movies were integral in raising Will Smith and Martin Lawrence's profiles from TV stars to movie stars. With Will Smith playing the wise-cracking ladies' man to Martin Lawrence's older, straight shooter, the Bad Boys films are among the most entertaining buddy cop movies in recent history. The films use Miami's backdrop liberally, so you'll catch yourself trying to name each familiar set and location. From the comedy to the fashion and settings, everything about There's Something About Mary is eminently 90s and Miami. Ben Stiller and Cameron Diaz star in this classic 1998 comedy that easily shifts between sophomoric and hilarious. One of the coolest things about this movie is that it's like a trip back into Miami's past. You can catch good glimpses at old landmarks like the Miami Art Museum, which has since rebranded itself as the Pérez Art Museum Miami. Few cities have a more vibrant LGBT community than Miami, particularly Miami Beach. The 1996 comedy starring Robin Williams and Calista Flockhart effectively played off the setting and delivered a film that was as funny as it was heartwarming. This 2016 drama took home the Oscar for Best Film. Unlike the previously mentioned films, which offer a more trendy, stylized version of Miami, Moonlight is rugged and realisitic. Set in one Miami's urban neighborhoods, Moonlight explores sexuality and masculinity in a setting that brings the day-to-day experience of Miamians to life. This cult classic ranks high for many as a Miamian's favorite local film. Starring Al Pacino, Scarface delivers a sensationalized spin on Miami and its drug culture in the 70s and 80s. It also coined a number of catchphrases that became memes before memes were a thing. Before the franchise spawned eight iterations and involved saving the world, The Fast and the Furious was a simple movie about illegal drag racing. The sequel heavily featured Miami and starred Tyrese Gibson, Eva Mendes, Ludacris, and Paul Walker, guaranteeing that this simple drag racing flick would continue for years to come. It felt like Jim Carey was everywhere in the 1990s, and one of his biggest hits, Ace Ventura, brought him to Miami for one of his most iconic movies. While a comedy, Ace Ventura also serves as a satire of old-school spy and detective movies. Miami serves as the perfect backdrop for this as the film presents Miami at its trendiest and slickest. Be sure to look out for when they're in Vizcayne MIA! Starring Jennifer Aniston and Owen Wilson, you'd expect this film to be a comedy. While it does have its lighter moments, Marley & Me is more of a thoughtful film about adulthood and aging. Set in Florida, you'll likely get a kick out of references about local media powerhouses like the Sun-Sentinel and The Palm Beach Post. 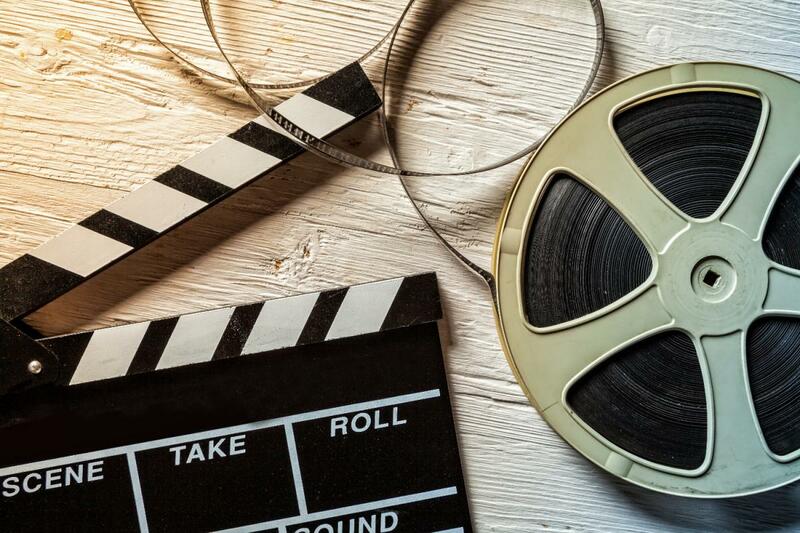 As the years press on, we expect more filmmakers to choose South Florida as a backdrop for their stories, and you can expect us to add more to the best of Miami in movies. Want to make your own stories in Miami? Find events in Miami and explore Miami nightlife by registering on 305area, your free guide to everything in Miami.